Turning leaves, brisk air, pumpkins on doorsteps. Fall is in the air. 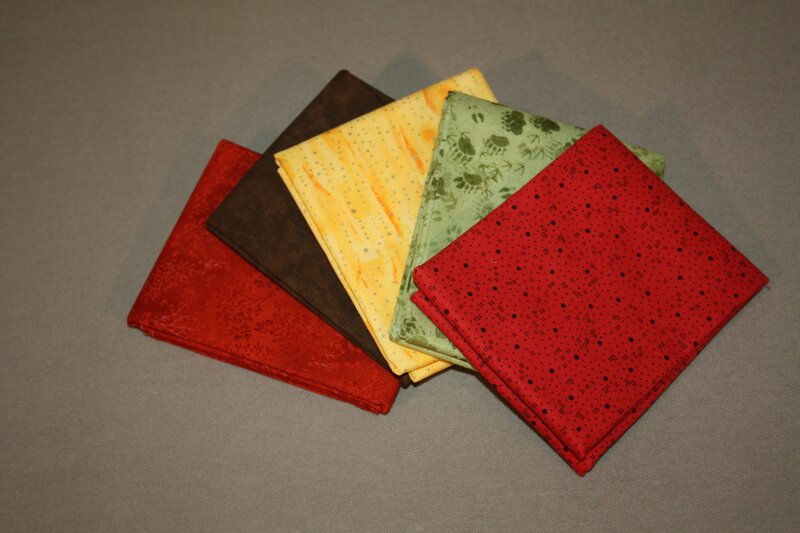 This 5 piece fat quarter bundle is perfect for our Blocks and Logs quilt or table runner to bring a touch of fall to your home!